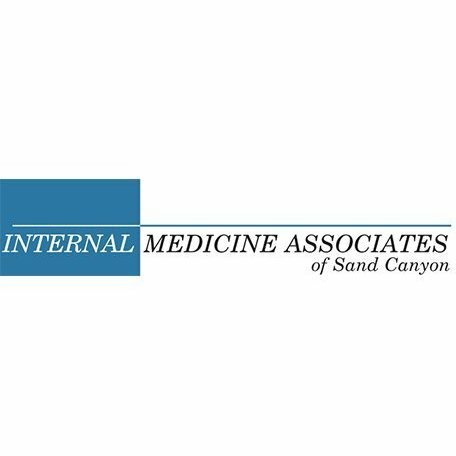 Dr. Ahsan Rashid and the Internal Medicine Associates of Sand Canyon serve residents throughout Southern California, especially those in Orange County and around the Irvine area. 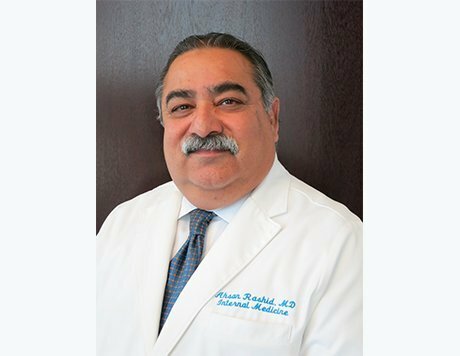 Dr. Rashid has over 27 years of experience in internal medicine and uses it to provide his patients with the highest level of care. Dr. Rashid and his staff can assess and serve every health need from diabetes control to annual physicals, weight loss programs, EKG testing, in-house blood work, and vaccinations. Patients needing effective treatment plans for high blood pressure, high cholesterol, diabetes, and many other common health conditions can make needed improvements in their lives after consulting with Dr. Rashid. Dr. Rashid is a board certified physician who earned his medical degree from Dow Medical College, now Dow University of Health Sciences, Karachi, Pakistan. He performed his residency at the Nassau County Medical Center in East Meadow, NY, a major affiliate of SUNY at Stony Brook. Dr. Rashid and his team stay up-to-date with the latest technology and procedures to ensure you receive the best medical care available. 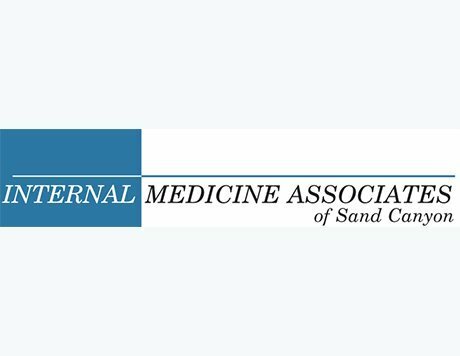 Dr. Rashid provides his patients with complete health evaluations that address all areas of concern and how to improve each one. From busy executives to the hectic life of a working parent, Dr. Rashid’s goal is to provide his patients with a comprehensive, and efficient medical experience.